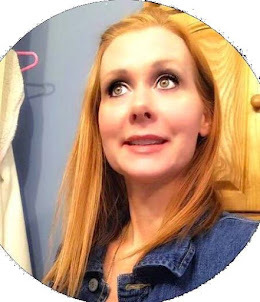 Momma4life is my blog and I do all the reviews to the best of my ability and have fun doing reviews for my family, the companies, and my followers! I do all my giveaways on Gleam.io. I would love to help with Free blogger opp giveaways, host my own giveaways with reviews I have set up with companies. My name is Jennifer. I live in Florida. I got married on July 07'. I found out I was pregnant in May of 08. My Mom, unfortunately, passed away unexpectedly 2 months after and on my 1 year wedding anniversary!! And 2 days before my Birthday. We have  children together one daughter and one son our daughter 9yrs and our son 6 years old. I don't know what I would do without them<3 I'm always looking for new products to review. I started blogging in 2011, and I love every moment of it! We are also Ttcing for baby number 3 which will more than likely be our last!! Reviews, Giveaways, Sponsored Content, Ad Space, and so much More. 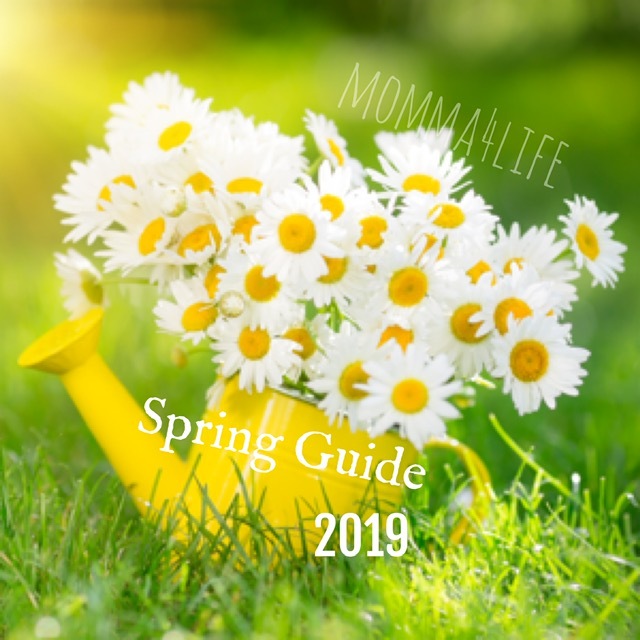 I do Gift Guides throughout the year including New Years New You, Valentines Day Essentials, Spring/ Easter Guide, Mother’s Day Gift Guide, Father’s Day Gift Guide, Summer Essentials, Back to School Guide, Fall Essentials, Christmas Gift Guide. So if these interest you just mention in an email which one and so on. 1. I must have the item in my possession before I can review anything. 2. "Please Note" I do not return products that I review and they need to be "Full-Size Products" "No Samples" just to get a good idea about how the product is so my readers get a genuine review. 3. Once I have received the product it will take me up to a week or two before I actually put my review up on my blog site. That being said if I really really love the product it will probably be up asap!!! 4. For Giveaways, I require the company to send out product to the winner or winners. If you want to do a giveaway without a review that is possible please contact me via email at Momma4lifebusiness@gmail.com to discuss pricing. I take payments through Paypal. I use Gleam.io and all my Giveaways last 2 weeks or longer we can discuss. All my posts are cross-promoted on Facebook, Twitter, Pinterest, Instagram and also giveaway sites. Me and my children and other family members. Facebook & Twitter. Also, I can always encourage my readers to sign up for your newsletter. When sending out prizes I require them to be sent out by the Company Hosting the Giveaway!! When I go on about your products it’s a good chance that my readers will want to try them also, and if they like the product they'll go on about the products to others and post it on their blog sites, as I love to also host reviews & giveaways together so that everybody has the chance to join in on the fun :) I am here to have fun & let my readers have fun in the meantime as well. My readers love my blog site & they love when I host giveaways, so if your interested don't hesitate to email me with your info & etc.... I have tons of people that will review products such as myself, my children, my husband, my dad, my Sisters, and my friends. Thank You!!!! Sponsored Posts: Will be posted and should receive payment within 24 hours also should be paid the amount we agree on. There may include a small PayPal fee when sending money which is a couple dollars please include that with the fee amount. which should be paid by the company so I receive the full amount agreed on. Also if no payment is received within a 24-hour span I will remove post until payment is received. I do guest posts however there will be a fee starting at $50 and can go up to $75 depending on links and how long you want the post to be. Also, I do proofread before posting. And will only approve posts that can relate to my website and will interest my readers. Payment within 24 hours or post will be removed till payment is received. Please add a few dollars to cover the PayPal fee.